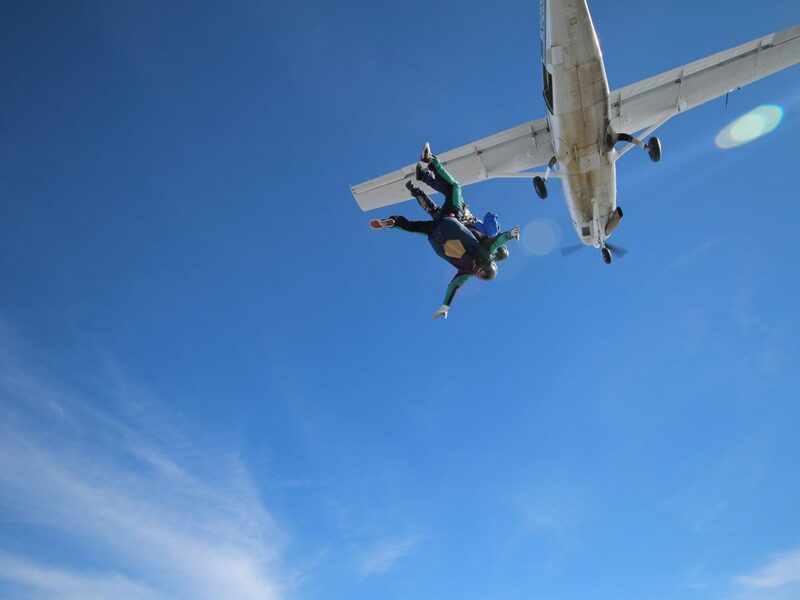 On Friday 26th October at Langar Airfield in Nottinghamshire Bishop Martyn and Rachel will leap from an aeroplane in their first ever skydiving experience in order to raise funds for the community bursary scheme. Spending a year in our community comes at some cost because all meals, teaching, accommodation, travel and retreats are included. We don’t charge a set fee, but invite members to make a gift towards their costs. We expect them to give sacrificially, to work at fund raising and find support through sponsorship. The bursary fund is designed to ensure that people from all backgrounds and especially those without much financial backing are able to apply to join the community. We hope that the skydive will encourage people to give generously in support of our bursary scheme. If you would like to donate please follow the link to the diocesan giving page where you can find details.